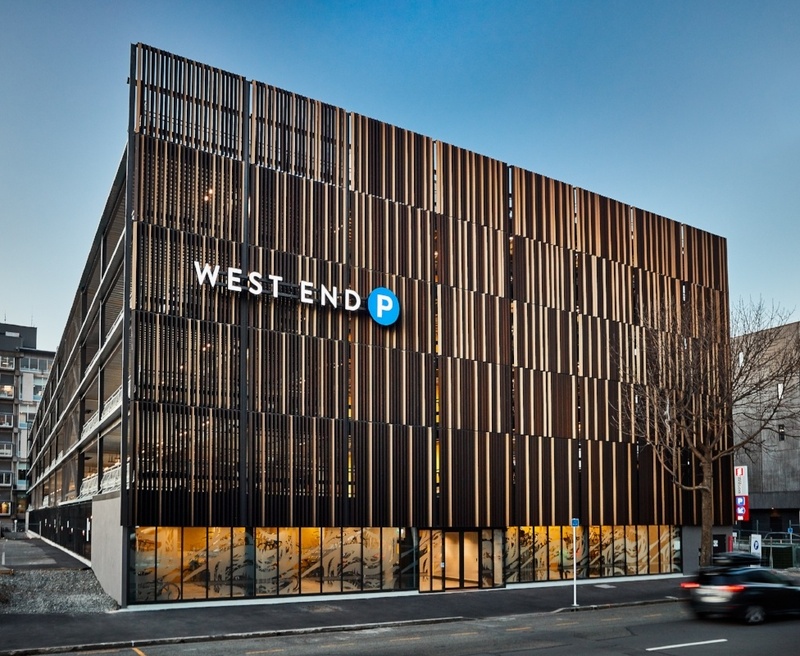 Insol developed the striking louvre facade on the King Edward Barracks Carpark on Hereford Street in Christchurch. Ready to take your inspiration to the next level? 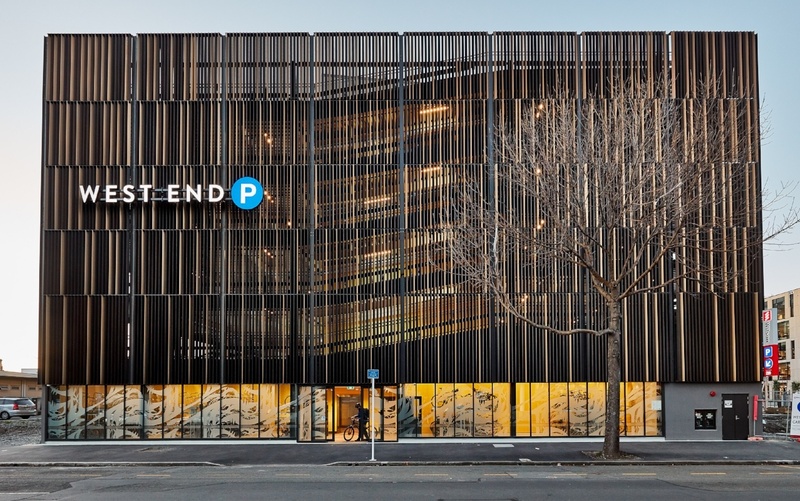 Enquire about availability of shop drawings for the KEB Carpark, and you could gain access to step by step drawings of the project and ideas on how you can use aspects of the design in your own unique project.